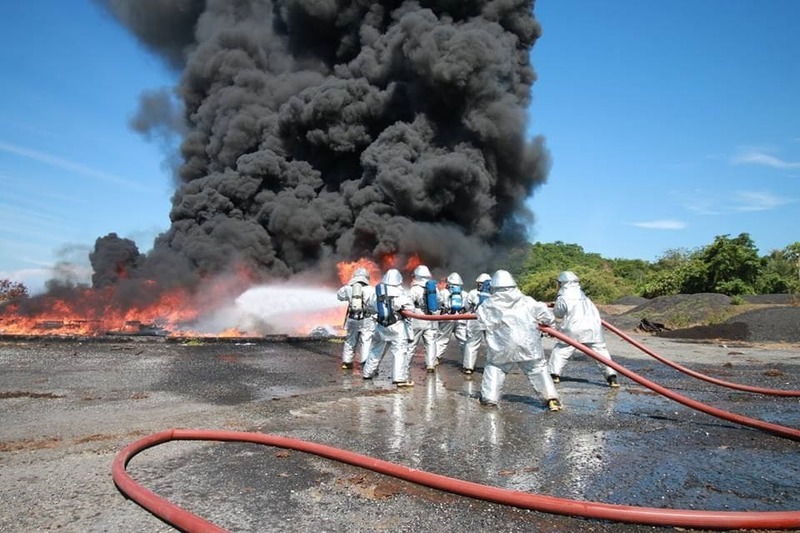 Phuket International Airport emergency crews battled fake fires near the main runway today. 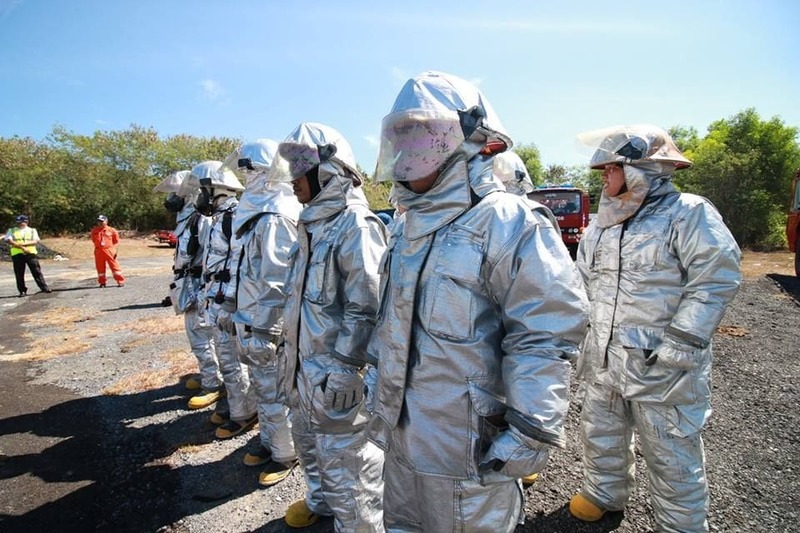 Firefighters and rescue workers were deployed on the tarmac as part of regular drills aimed at improving response times and emergency response efficiency. 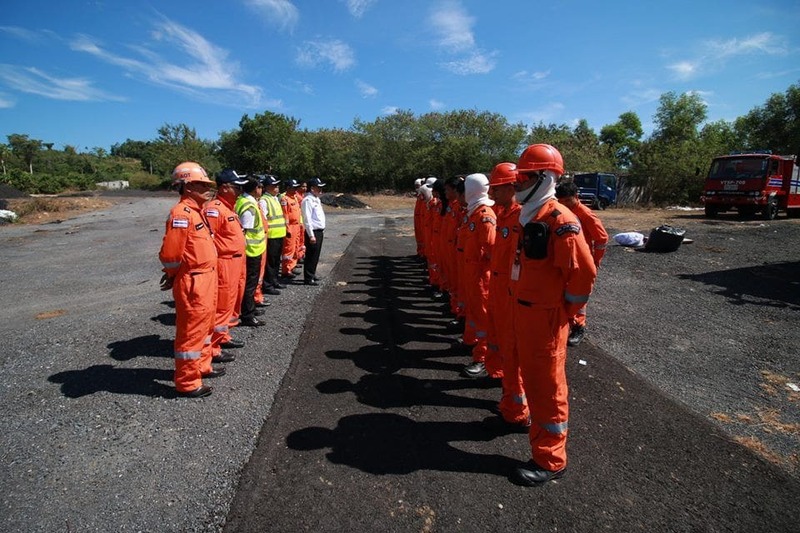 This was the first such drill at the airport this year. 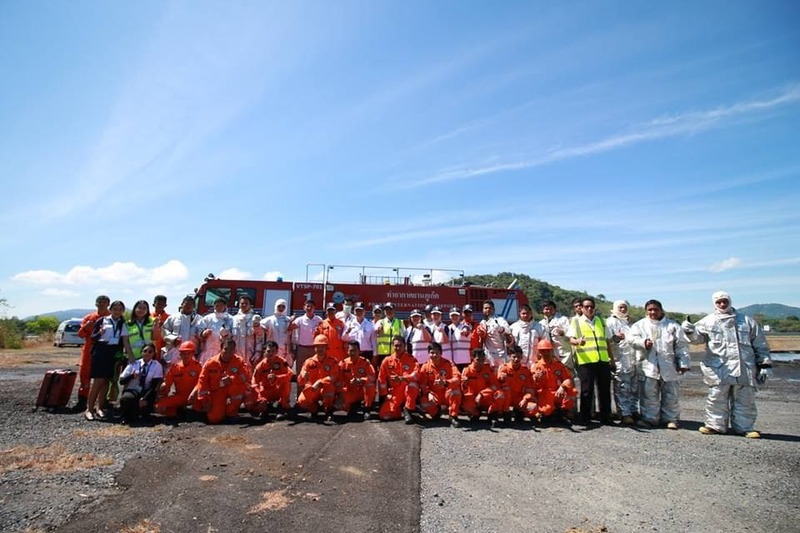 Observing officials reported that the emergency crews were timely and effective in their response during the exercise. 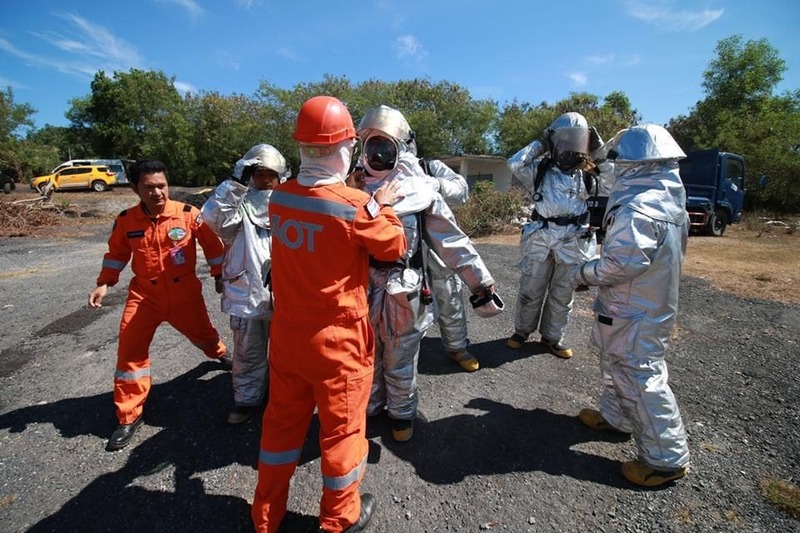 The drills follow a standard of the National Fire Protection Association (NFPA) and are carried out periodically to check on preparedness for various emergencies.